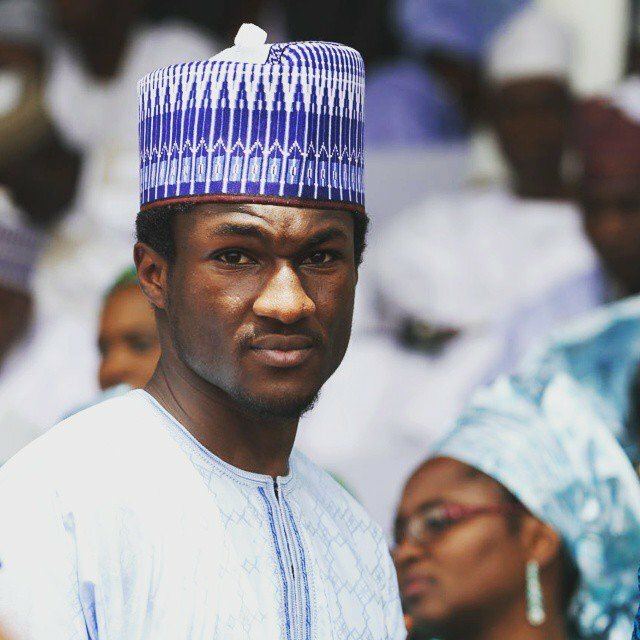 The Presidency has described as ‘fake news’ the story that the President’s son, Yusuf Buhari was flown out of the country early Thursday morning following his severe head injury in a bike accident. News made the rounds Wednesday night that the first family is considering flying Yusuf to Germany for treatment. 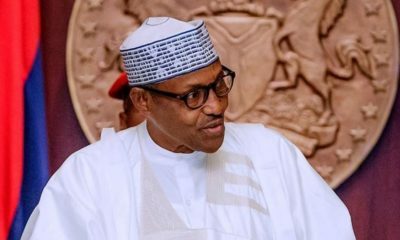 However, Garba Shehu, the Senior Special Assistant to the President on Media and Publicity, in a text message to NAN on Thursday in Abuja, said Buhari is still being treated at a private hospital in Abuja. Lies. Bank the way you guys like to lay it safe I don’t trust your credibility. He was flown out. 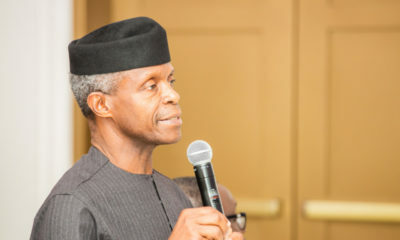 Since the unfortunate accident took place in Abuja and they are happy with the state of Nigerias health care they should take him to National hospital Abuja. Citizens are there on a daily. Lol. It’s okay to actually try to find the best possible treatment for your son. It’s actually okay, we won’t really judge you too hard for that. I agree with you-even thought I hate the idea that his father refuses to improve the nations healthcare. He needs to take his son and his friends immediately abroad and have them both taken care of. Head injury is no joke. They have operated on his brian at the hospital in Abuja I fear for him and millions of other Nigerians that have to be treated in our substandard hospitals. Buhari-please fly these two young men abroad to specialist immediately. Preserve their lives. We will criticize your incompetent later. But first things first. He is your only son! So where is the other victim? In coma in a Nigerian hospital I presume. APC we are waiting for 2019 oh . Speedy recovery to you especially since you are the only son and our culture places so much value on the male child to the detriment of the female child . Lies lies lies by Tony Braxton. The LIES the LIES !!! in Kandi’s voice. He’s probably not stable enough to endure a 6hr or more journey to Europe. I wish him speedy recovery but this shows that our government really needs to improve medical services in our country. There’s absolutely no excuse. Some medical emergencies are so critical that the victim will not make it to the plane without prompt expert intervention. He’s even in a private hospital… Why not the aso rock clinic that billions of naira was budgeted to equipping? 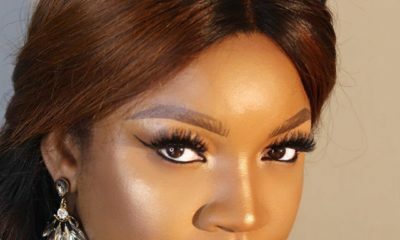 Months ago, the First Lady raised an alarm that there’s not even paracetamol in the clinic. Typical example of cutting off one’s nose to spite one’s face.